Two Inverness women have completed an overnight cycle of more than 64 miles through London to raise funds to battle cancer. Good Morning Britain presenter Charlotte Hawkins has told how she felt “powerless” when a friend and fellow television presenter was diagnosed with breast cancer. A bright pink tractor will travel around the agricultural show circuit later this year to raise funds for the Breast Cancer Care charity. 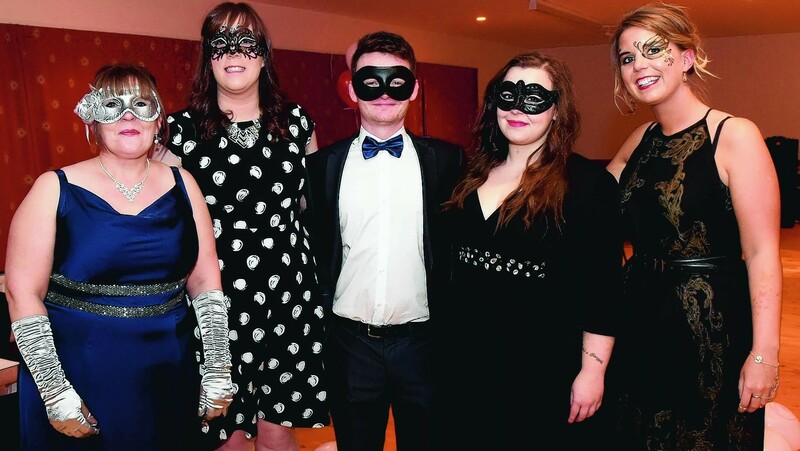 What: Asda Tain hosted an exclusive masquerade ball to bring the local community together in support of its Tickled Pink campaign.